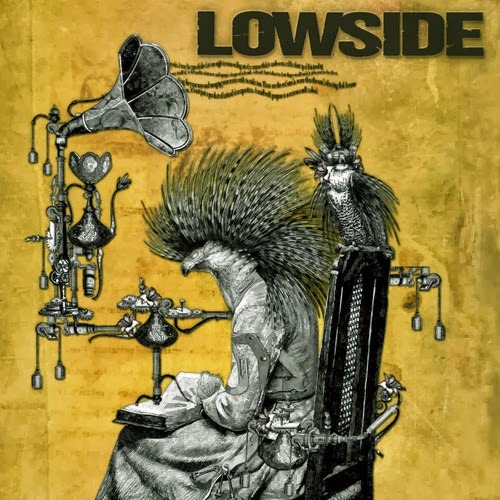 Hall of the Mountain King: Review: Lowside, "Lowside"
The album starts out with an infectious hard rocker in “Here and Now.” This is one of the songs that’s firmly rooted in a modern rock sound with a bit of a different delivery than we’re used to from Taylor, but when he belts out that chorus, you’ll know immediately who it is. I could actually see this tune being a radio hit today. “Fear for You” brings a more familiar feel. It’s a heavier number in the vein of Lillian Axe’s more progressive side. The song wouldn’t be at all out of place on the band’s 1993 release Psychoschizophrenia. It’s got yet another catchy chorus, and that punctuating riff from DeLatte as Taylor delivers the title lyric is one of the cooler moments on the album. There’s a pretty tough riff under the solo that’s really nice, too. It’s probably my favorite track on the album. The twists come on “Better” and “Numb.” “Better” is driven by a low, dark rumbling bass line that puts me immediately in mind of Alice in Chains. That theme continues on the verse as Taylor delivers his vocals in a low voice. The chorus brings a grinding, grunge-influenced riff from DeLatte and a bigger vocal from Taylor. The song is also sprinkled with some big melodic moments that give Taylor a chance to stretch and will surely get a thumbs up from old Axe fans. “Numb” cranks the Alice in Chains influence up a couple of notches, opening with another big thumping bass line that leads to a driving guitar riff. Taylor moans in his best Layne Staley impression through the verse, but when the chorus gets here, he unleashes that soaring voice we know so well again. Like most of the songs here, it’s just catchy as hell. That earlier heaviness returns later in the album on “Change My Mind,” which is quite similar in style to “Fear for You.” Perhaps the heaviest riff of the record, though, is on “Of This Earth,” which features a deep, menacing beast of a lick that’s deeply influenced by Tony Iommi. The grunge influence returns a little on the chorus as Taylor puts that moan back into his voice. Then there’s a spacey section about halfway through that recalls that Psychoschizophrenia sound again. That pretty well encapsulates what Lowside does. They give fans who know where they came from plenty of moments to connect without mimicking. Taylor and DeLatte don’t try to re-invent the wheel, but neither do they attempt to relive past glories. Though the shades of Lillian Axe are here, Lowside has a sound that’s all its own. 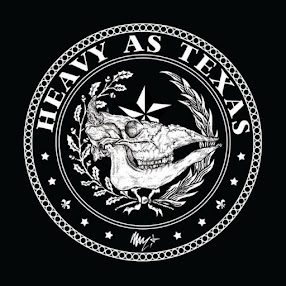 They bring those catchy, infectious melody lines from their old band, but they also rev it up with some heavier guitars, darker moods and a nod of the hat to what’s going on in the rock world today. It’s a record that should please fans of the Taylor and DeLatte-era of Lillian Axe — at least it pleases this one greatly — but it also has a lot of potential to draw in a new crowd of listeners. While some of the 11 tracks on the album are certainly more dynamic than others, there’s not a stinker to be found from start to finish. Welcome back, guys.